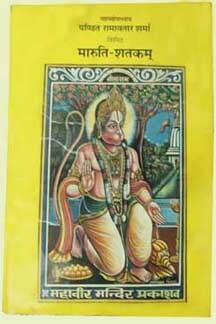 “Dharmayan” A Hindi research magazine on Indian metaphysics, culture and rich heritage has been published for 20 years. 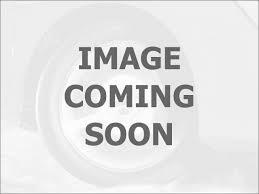 Its 90 volumes have been published. 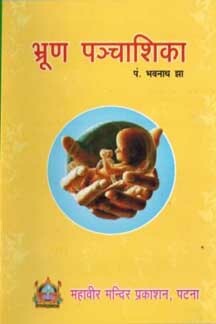 Edited by Acharya Sitaram Chaturvedi and Acharya Kishore Kunal. 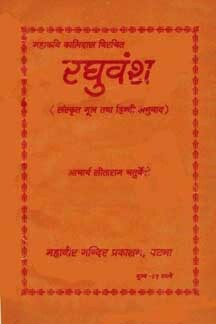 The original Samskrit text with syllabised version and Hindi meaning of each word with Hindi translation. The Special comments are also given typically. 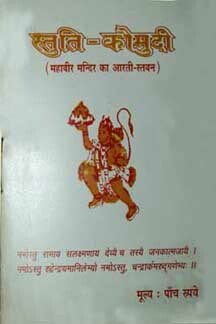 An ancient Agamic Book of Ram-cult in Sanskrit with Hindi translation. 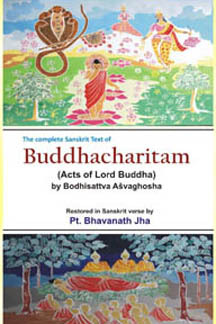 With Hindi translation by Acharya Sitaram Chaturvedy and with verse by Aravind Manav. 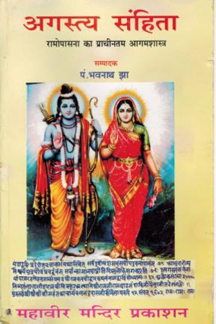 Edited by Acharya Sitaram Chaturvedi, Pro. Kashinath Mishra, Acharya Kishore Kunal and Prof. Krisnanand Jha. 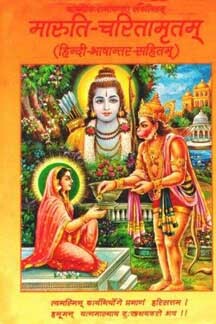 Told by Ramanandacarya, the famous saint. Pro. 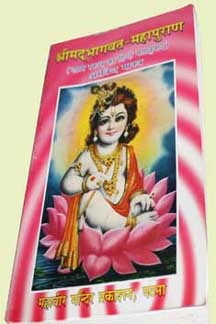 Kashinath Mishra, Acharya Kishore Kunal, Pro. Krisnanand Jha and Pt. 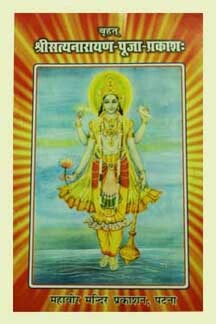 Bhavanath Jha. 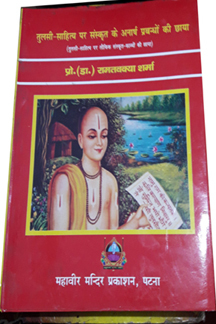 Acharya Kishore Kunal, Pro. Krisnanand Jha and Pt. 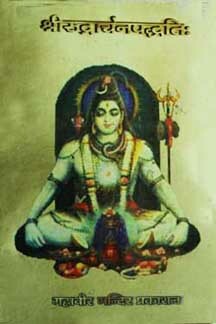 Bhavanath Jha. 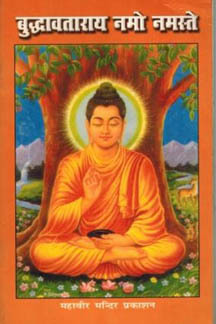 has traced out the very source, which has influenced the composition of every verse. 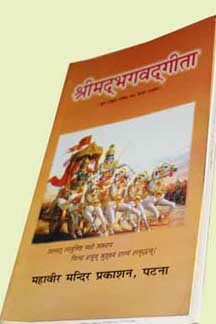 Edited by Acharya Sitaram Chaturvedi. 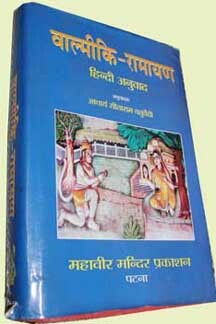 With Maruti Tika edited by Acharya Sitaram Chaturvedi. 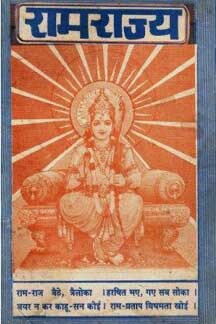 An epic in Hindi on Lord Srikrisna by Justice Vidyananda. 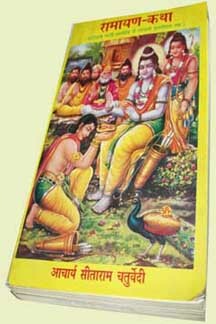 A small collection in prays of various deities. and how this reached all over the world. 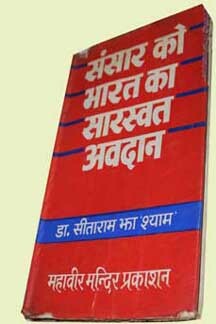 By Dr. Sitaram Jha 'Shyam'. Jointly edited by Pro. Kashinath Mishra and Acharya Kishore Kunal. 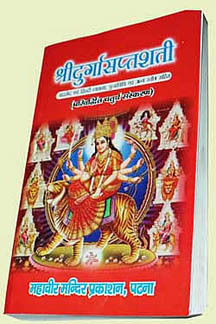 Dr. Sri Ranjan Surideva has given a foreword. 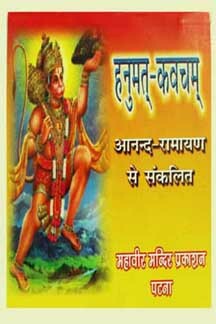 in the praise of Lord Hanuman with Hindi Translation. in one sitting on the bank of River Ganga taking Gangajal only. 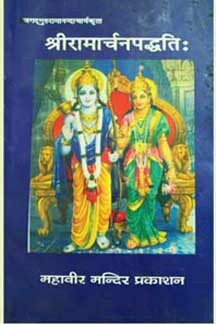 The famous epic of Kalidas, with Hindi translation by Acharya Sitaram Chaturvedi. 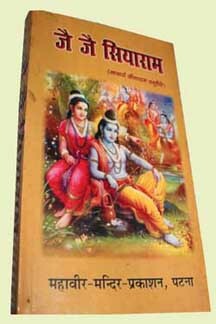 Only Hindi translation by Acharya Sitaram Chaturvedi. 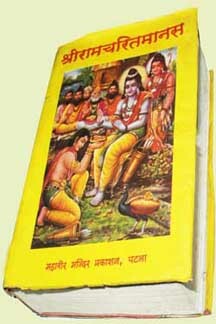 of Mumbai edition of Ramayan. 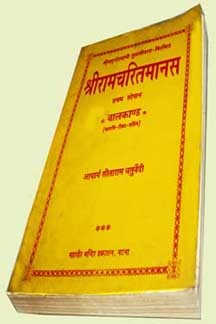 The original Samskrit text extract from Anand Ramayan with Hindi translation by Acharya Sitaram Chaturvedi. 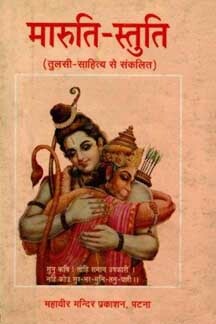 A very intelligent and learned description of the story of Lord Ram as available in 19 various sources. 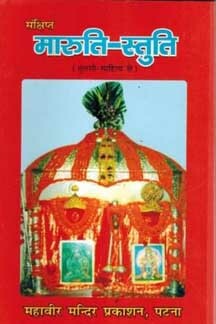 translated by Pandit Kedarnath Tripathi, the former head of the department of Banaras Hindu University.